(2008/THOUSANDS) 12 tracks, recorded 2007, incl. 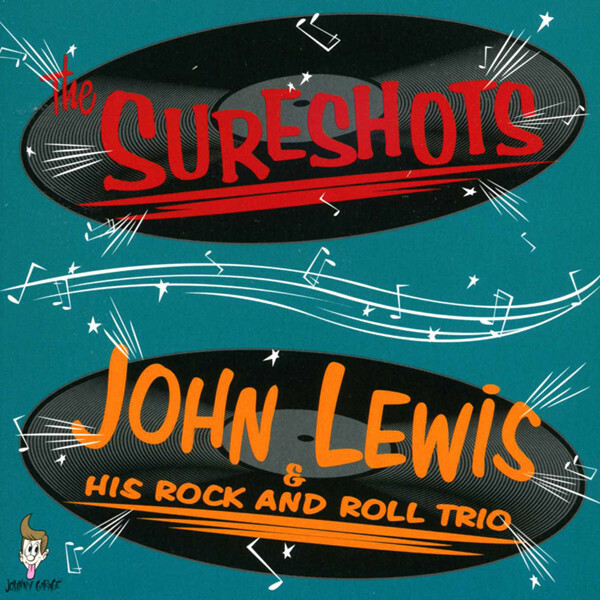 three studio tracks and five live recordings by the Sureshots plus four studio tracks by the John Lewis Trio! Great Rockabilly stuff! Kundenbewertungen für "Sureshots & John Lewis Trio"